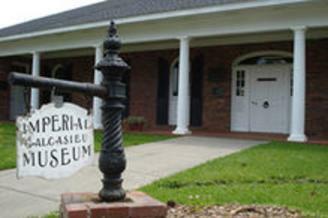 Themeless features works by Calcasieu Parish School System K – 12 art students. 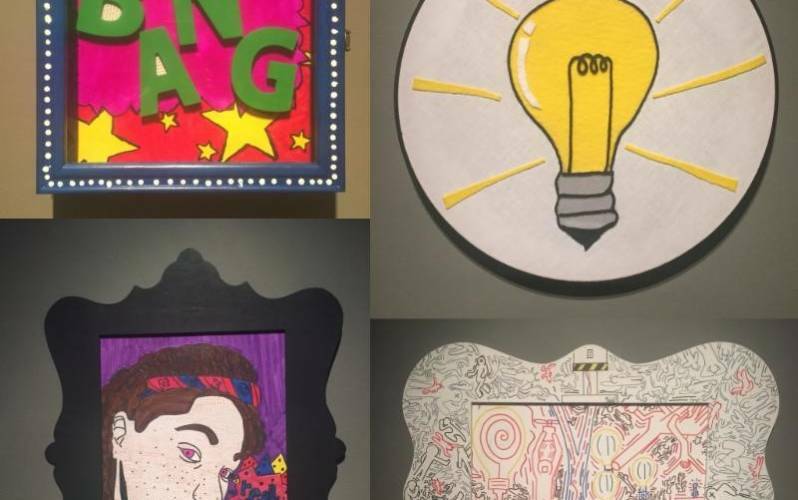 This year the art students of Calcasieu Parish were given the freedom to create work that drew inspiration solely from their own imaginations. The exhibit highlights the immense creativity and skill of children of all ages from right here in our community. This exhibit will be on display through Saturday, April 27th.